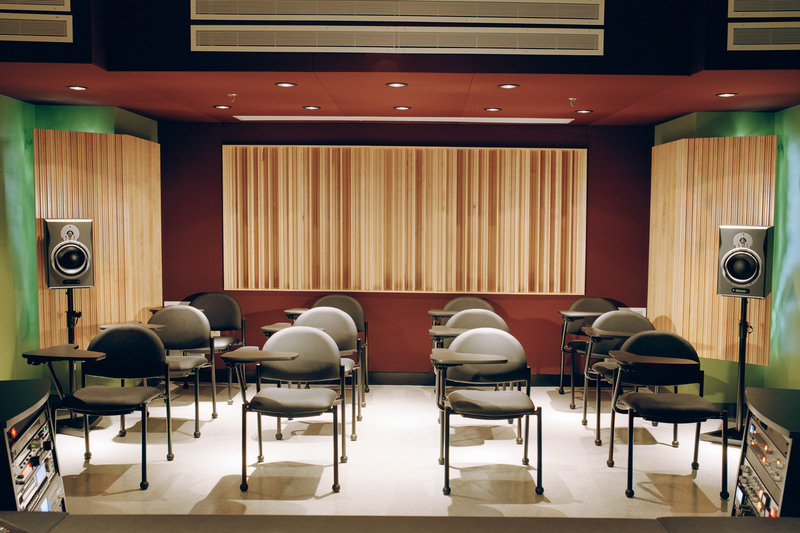 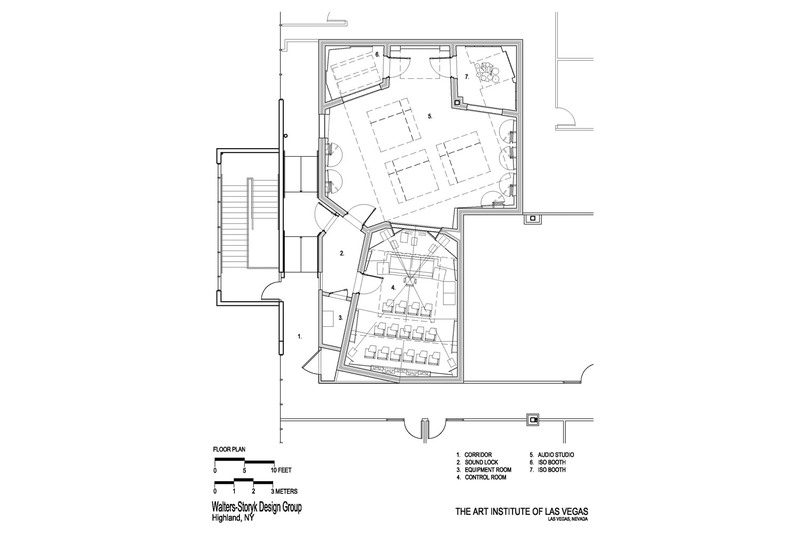 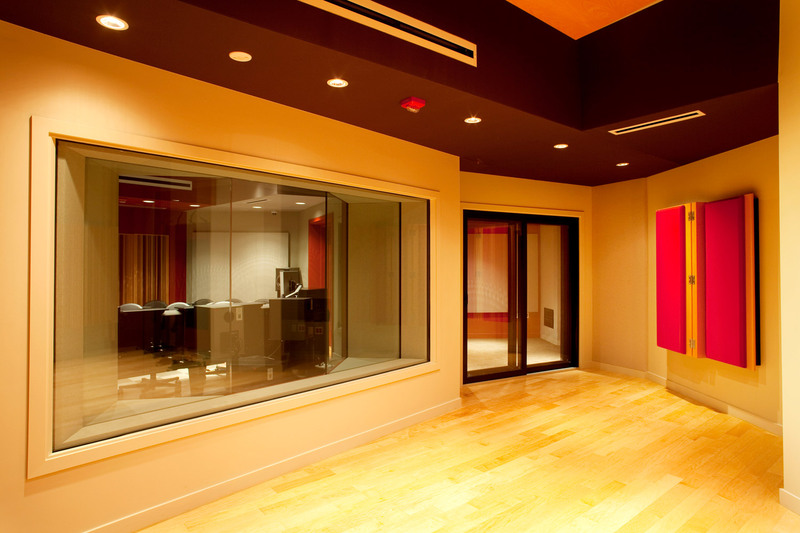 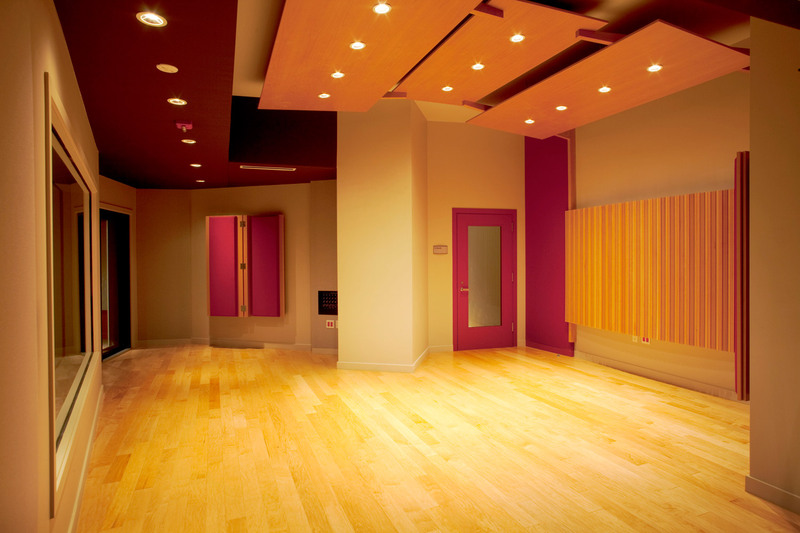 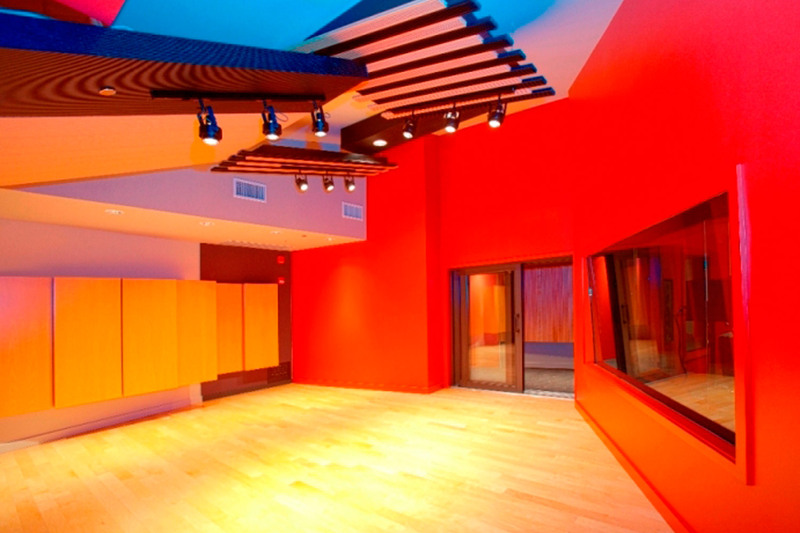 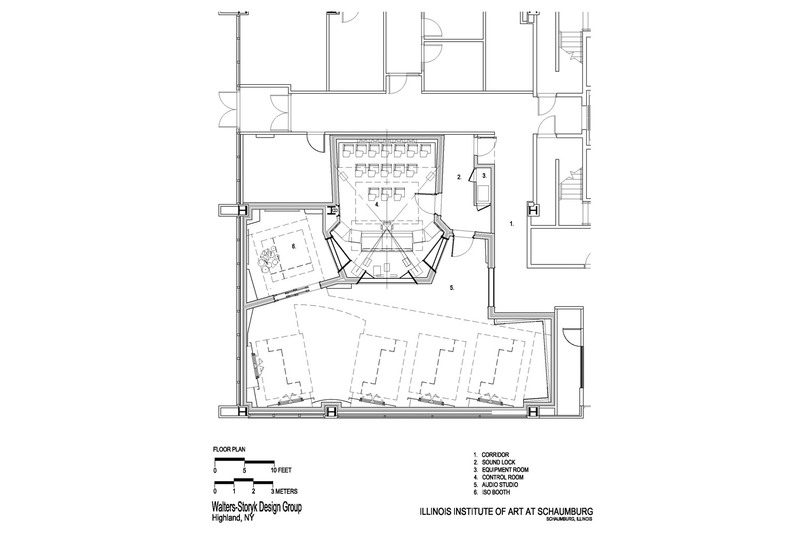 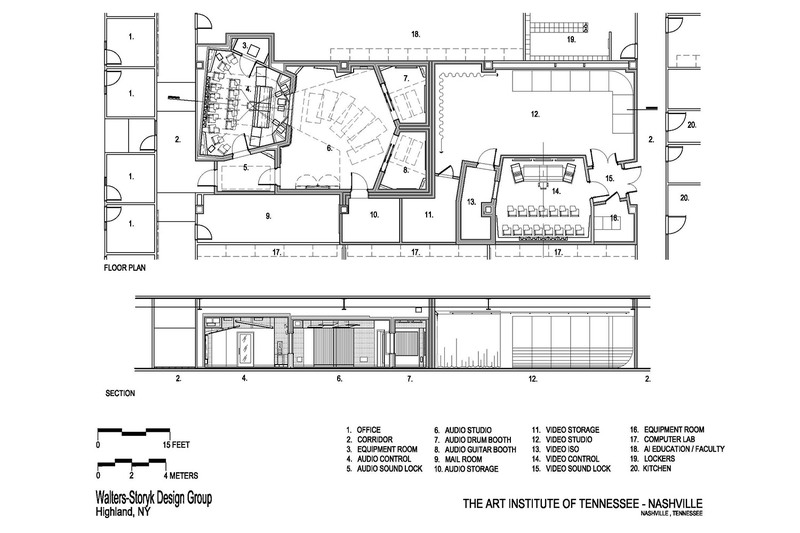 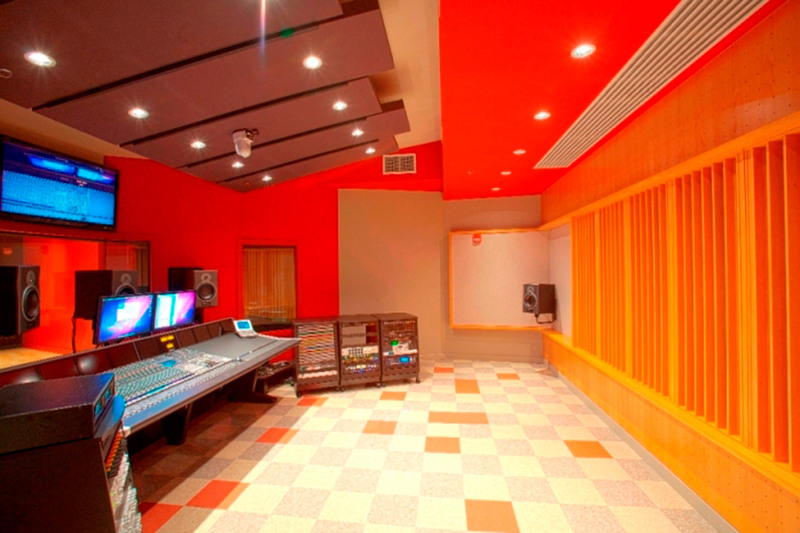 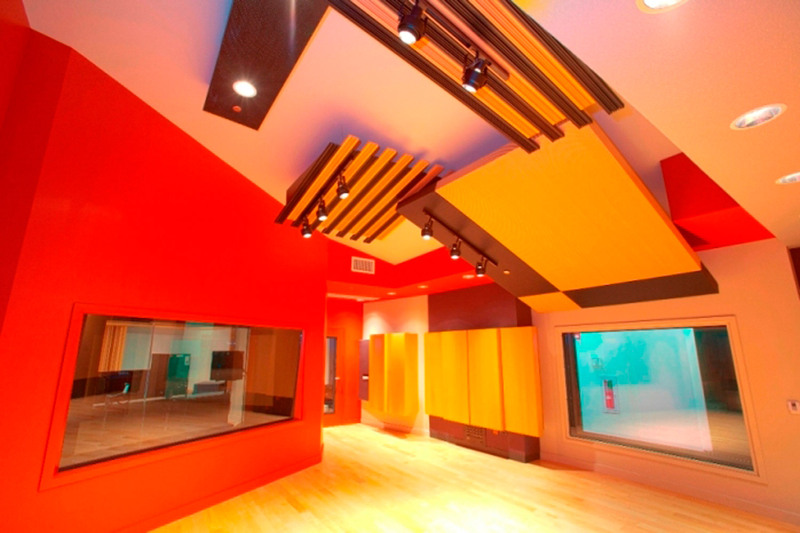 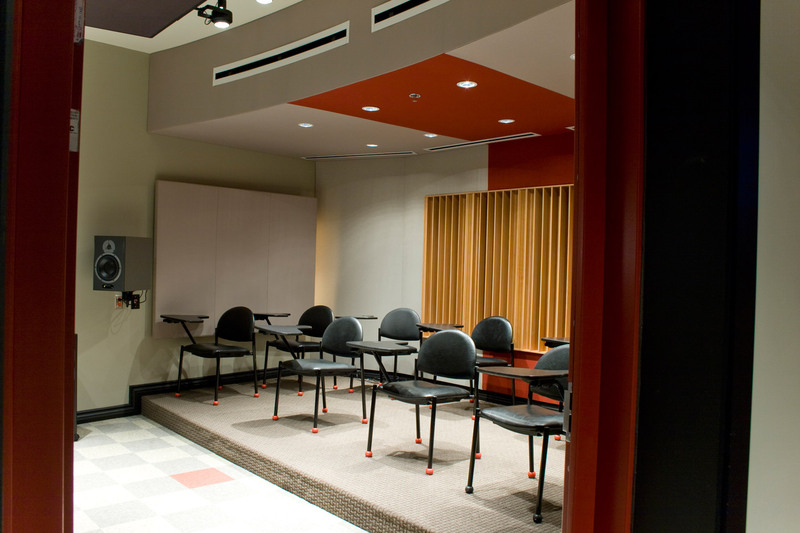 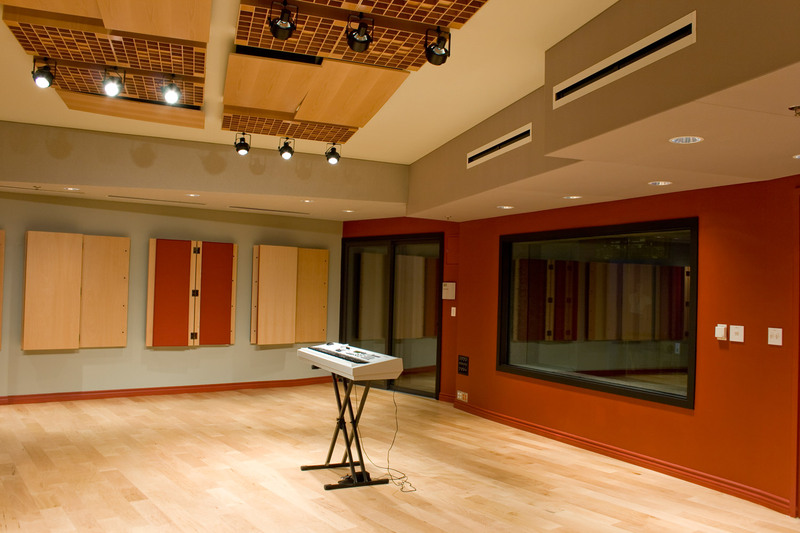 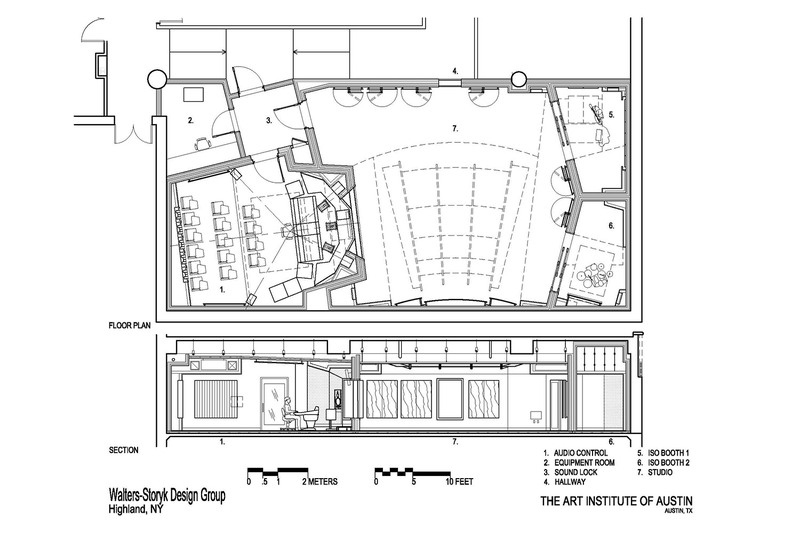 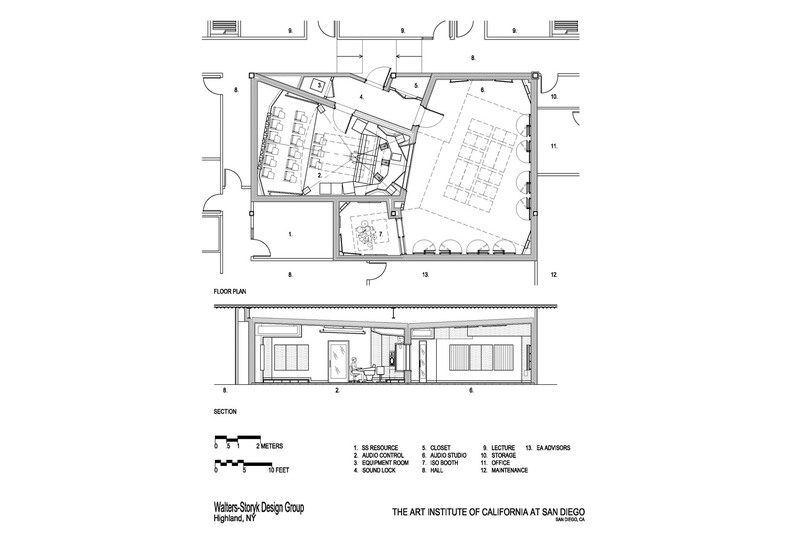 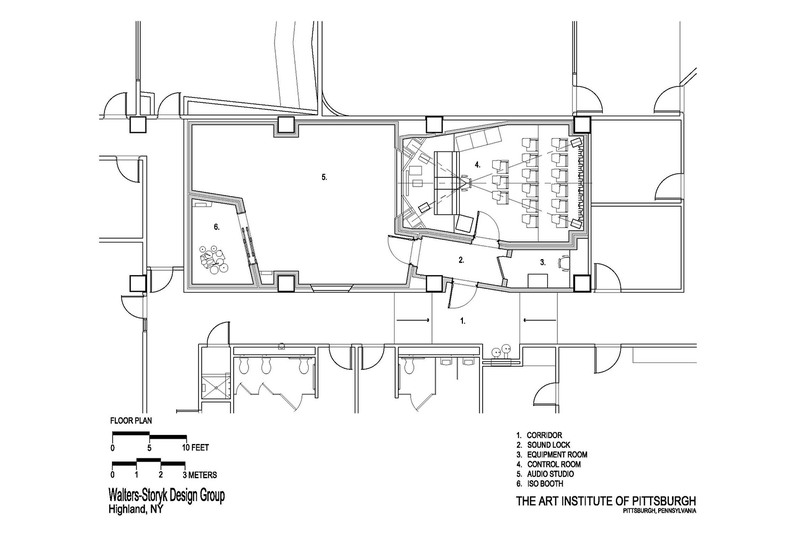 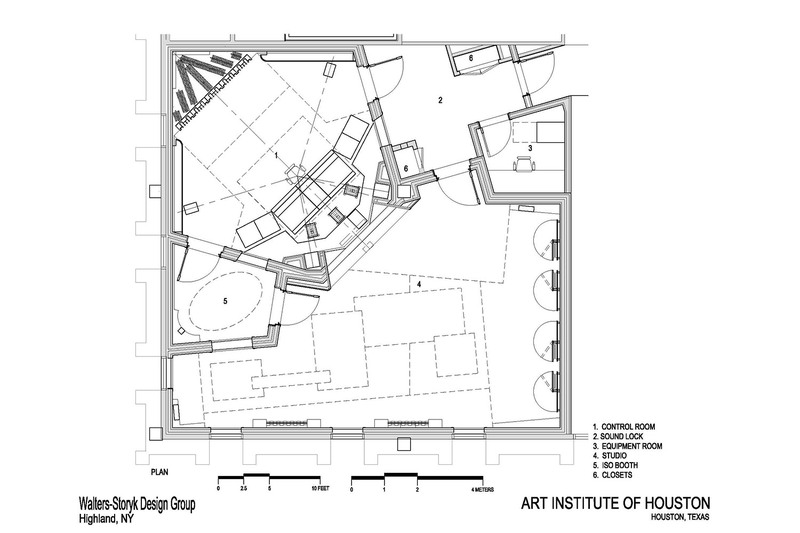 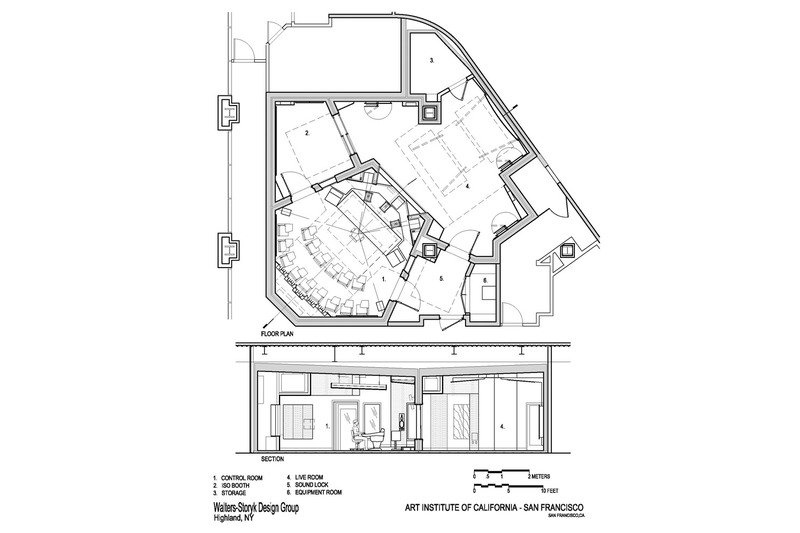 An intensive 5-year design/construction program by the Walters-Storyk Design Group has produced eighteen professional audio education studios for The Art Institutes’ educational institutions across the U.S. 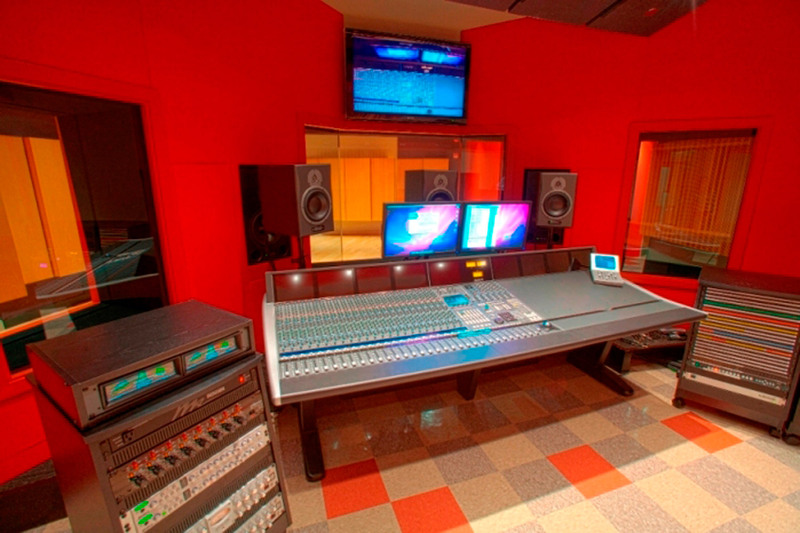 Developed to train students for jobs in the rapidly expanding sphere of high tech audio-related occupations, the studios provide cutting edge instruction in both theory and hands-on production techniques. 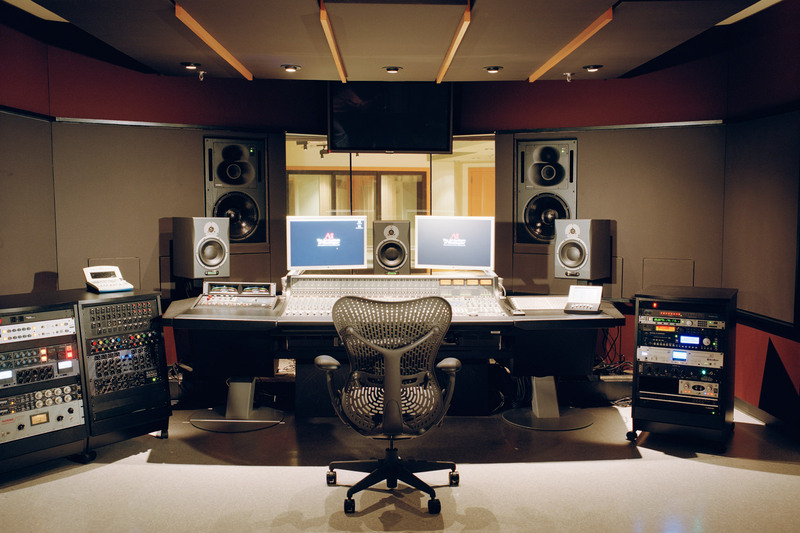 Washington, DC, Nashville, Austin, Houston, Las Vegas, Miami, Philadelphia, Shaumburg (Illinois), San Francisco, Los Angeles, San Diego, Inland Empire (CA), Chicago, Shaumburg, Minneapolis, Detroit, Philadelphia, Miami, Las Vegas, San Francisco. 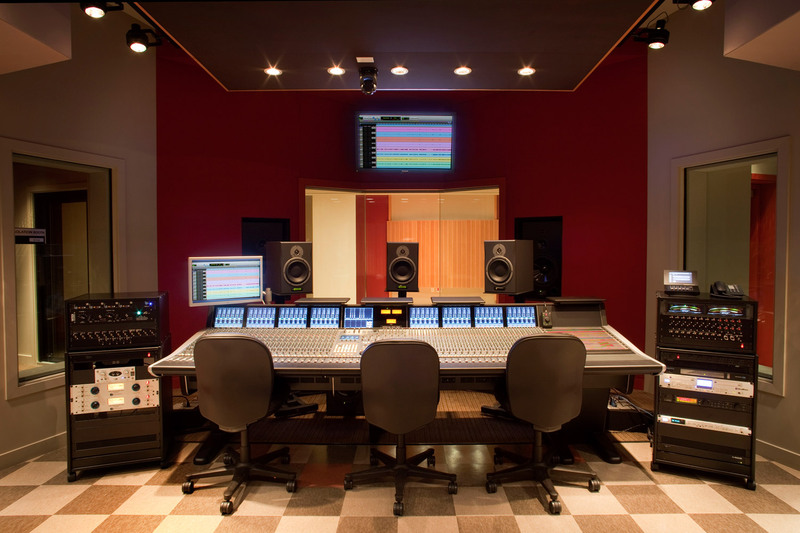 Read an article in Pro Sound News. 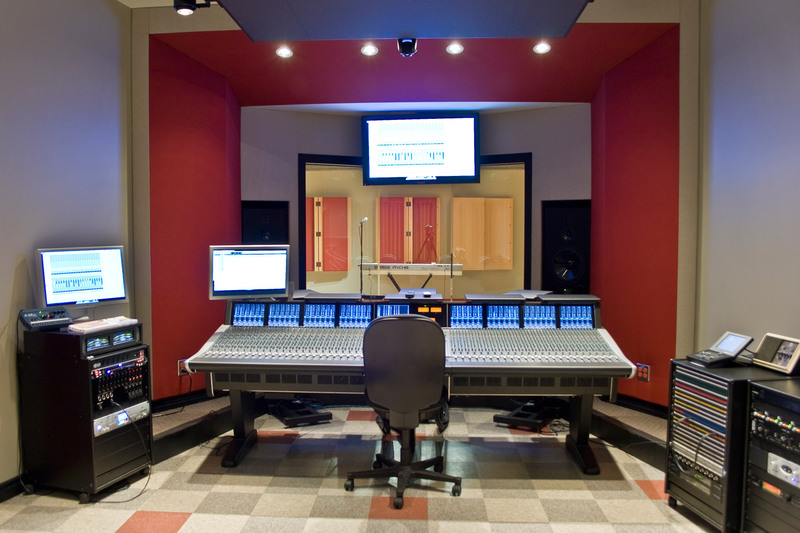 Read article in Sound and Video Contractor.